I couldn’t think of a better title for this post other than how much I love the newest addition to my handbag. I actually cradled this beauty when it arrived and I’ve not stopped since! I have lusted over this Michael Kors Jet Set wallet for the best part of four years and I finally hit ‘purchase’. I was so excited and couldn’t wait to share it with you lovely lot! The Jet Set Zip Around Wallet measures 8 x 1 x 4 inches in length and is an absolute stunner. It is definitely a much larger purse than I have been used to but nonetheless, I can’t stop stroking it! 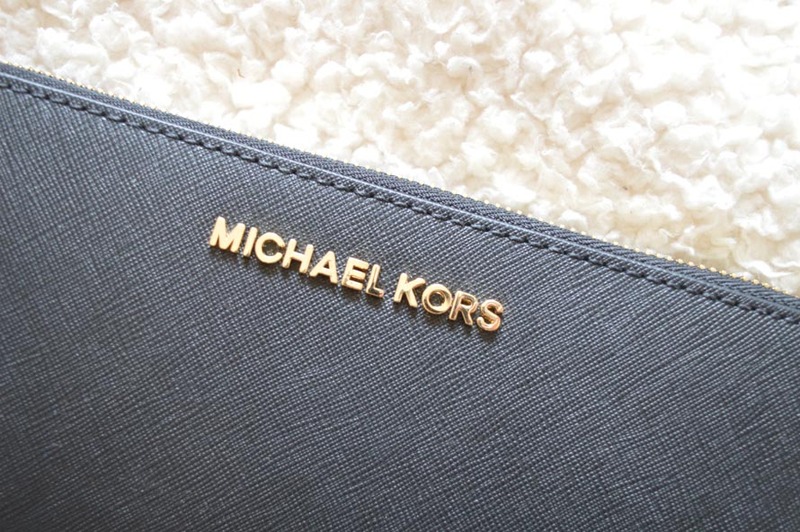 Buying a designer purse is something I have always aspired to be able to do, for me Michael Kors screams luxury and class, and I knew this would always be the one when the oppotunity to buy one came along! 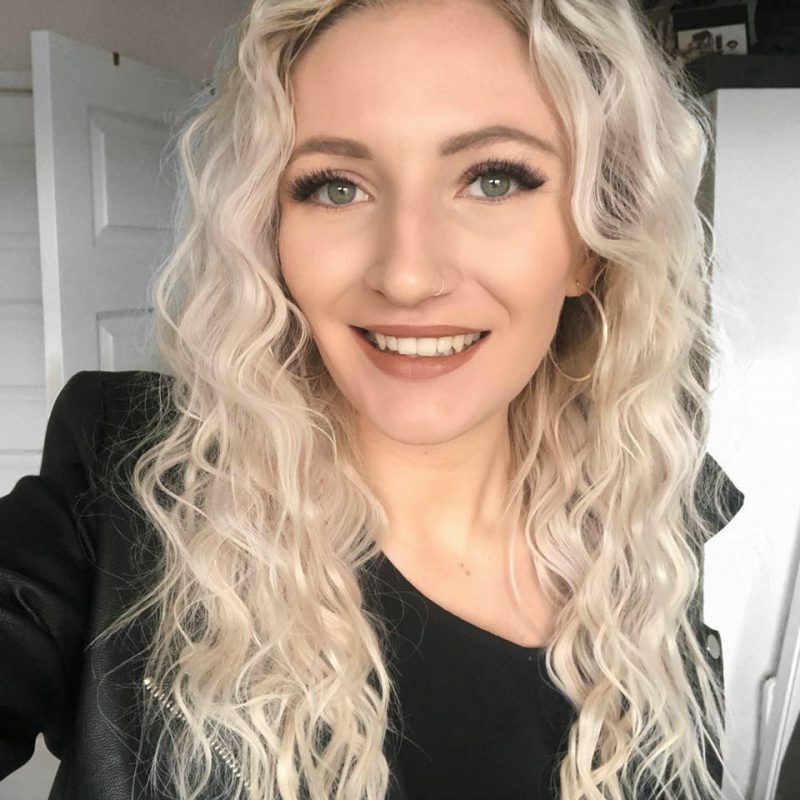 I participate in online surveys and have been saving up my credit and vouchers from them to treat myself before my third year at Uni began and having saved much more than I expected I had enough to make my dream a reality. At £138, this purse can seem expensive but I have always seen it as an investment and I know this is going to last me so many years. 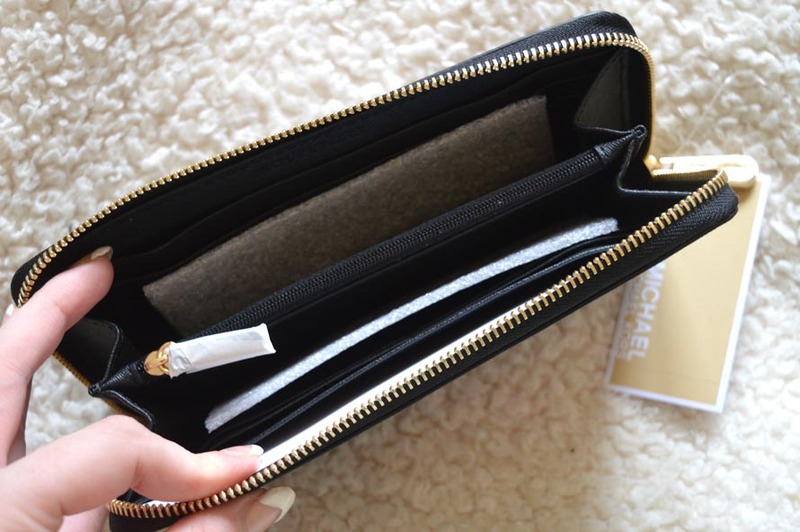 The inside of the purse is as stunning as the outside; with a coin purse in the middle, card slots and inserts to keep notes and the Michael Kors logo running throughout it meets beauty and practicality. Additionally, the purse even fits my phone which means it’s going to be an essential on a night out as well as those days when you don’t need anything more than your cards, money and mobile phone! Have you got a purse you love? 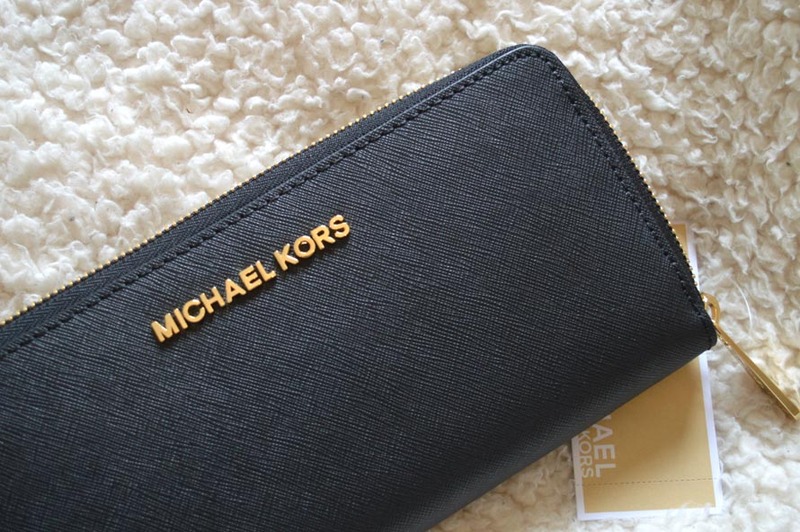 Do you have anything Michael Kors products? Be sure to let me know! Previous Post Life Lately | Family, Piercing, Devon & Twickenham. Next Post A Mac Haul!